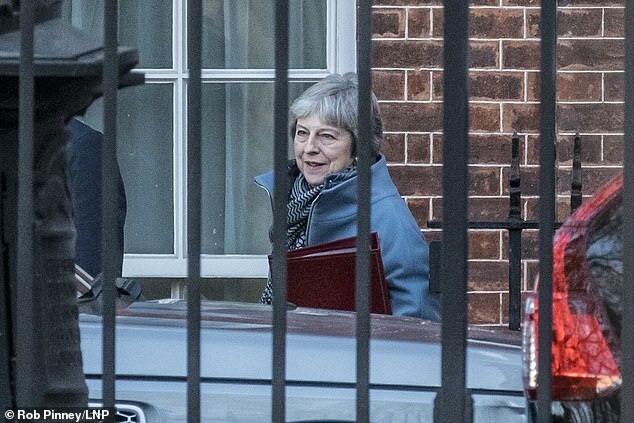 The apparent manoeuvring came as the PM scrambles to win over mutinous MPs as she stares down the barrel of a disastrous defeat in the vote on her Brexit deal, due to happen next Tuesday. 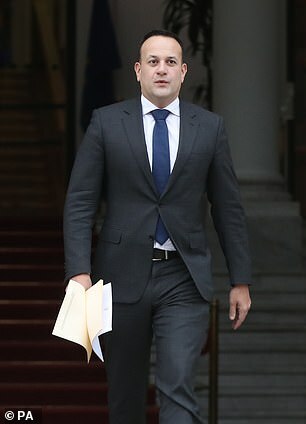 Irish PM Leo Varadkar has signalled that the EU will give ‘assurances’ that the UK will not be ‘trapped’ in the controversial backstop arrangements designed to avoid a hard border. 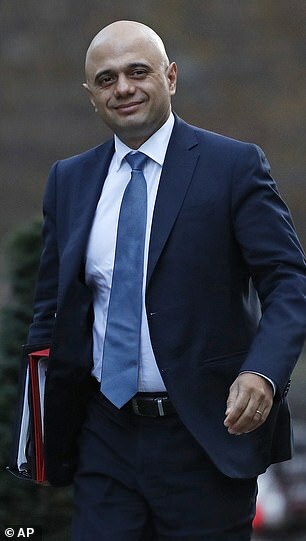 However, French minister for Europe Nathalie Loiseau seemed to dash any hopes of significant concessions today, saying the bloc could only provide ‘political’ statements rather than the legally binding guarantees Mrs May has been pleading for. 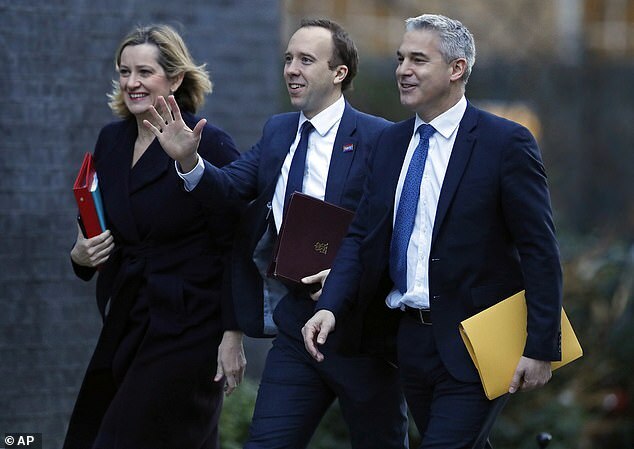 Ministers discussed the situation at a Cabinet meeting today. 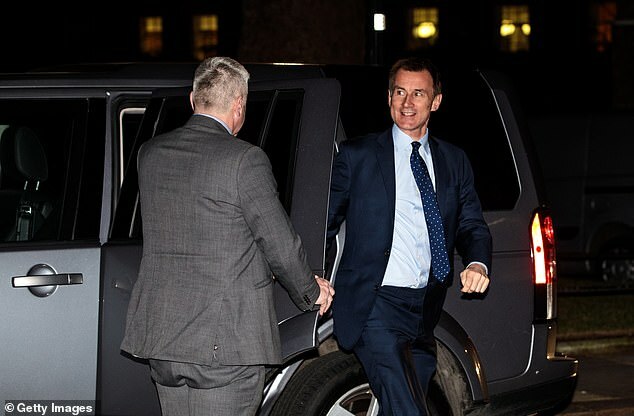 The PM’s spokesman said she told her senior team that the debate on the Brexit motion will be opened tomorrow by Mr Barclay. 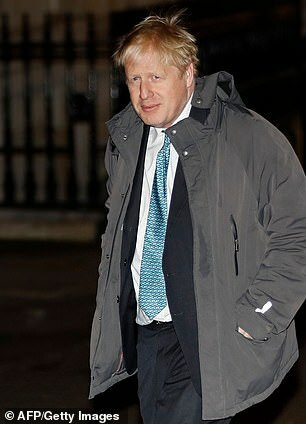 ‘The PM said she would close the debate next Tuesday, January 15, when the vote will take place,’ the spokesman said.